If you listen carefully, our cars talk to us every time we drive them. Even the least car-savvy people know when a car is "making a noise" or something is a bit off. The only problem is, how do you know if it's serious? 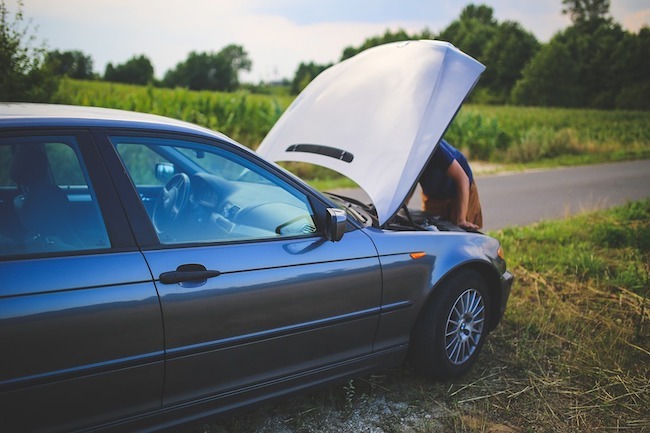 Well, you should always take your car into the shop immediately after noticing something is off (it could be a safety issue), but while you're on your way there, here are a few signs that may suggest you might need to start looking for a new car altogether. If you hear hissing or see smoke coming from the engine compartment, stop driving immediately. Pull over, turn the car off, and remain a safe distance from the car until the car has had ample time to cool. Then, you can return to the car and pop the hood latch. If there's oil everywhere, it's time to start thinking about getting a new car. Likewise, if there's no oil in the engine, it's also time to start thinking about getting a new car. 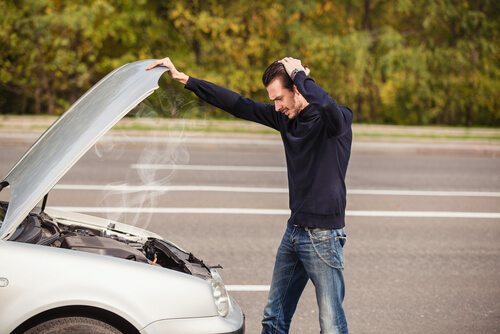 If it's coolant or you see a hose (just slightly larger than a garden hose) that has come disconnected and there is a green or orange fluid everywhere, that can be repaired. Let's just hope you were able to pull over immediately. Either way, you should call AAA and get a tow to your mechanic's shop. Knock knock, who's there? It's your engine rods. If your engine has a knocking sound like this 4Runner, it's time for a new car. You might be tempted to try snake oil, voodoo, and products like Marvel Mystery Oil, but don't get your hopes up. This vehicle needs an engine rebuild like fish needs water. If the engine is "ticking", however, you might just need a valve adjustment and that's worth doing. If your car's tailpipe looks like Civic Center Park on April 20, then you should be concerned. 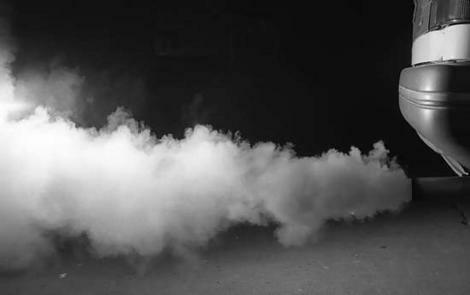 If the smoke has a bluish tint to it, that generally means you're burning oil, but if it's white smoke – your car elected a new pope. Only joking, that means you're burning coolant. Both are costly repairs, and that means you might want to consider getting that Honda you've had your eye on. 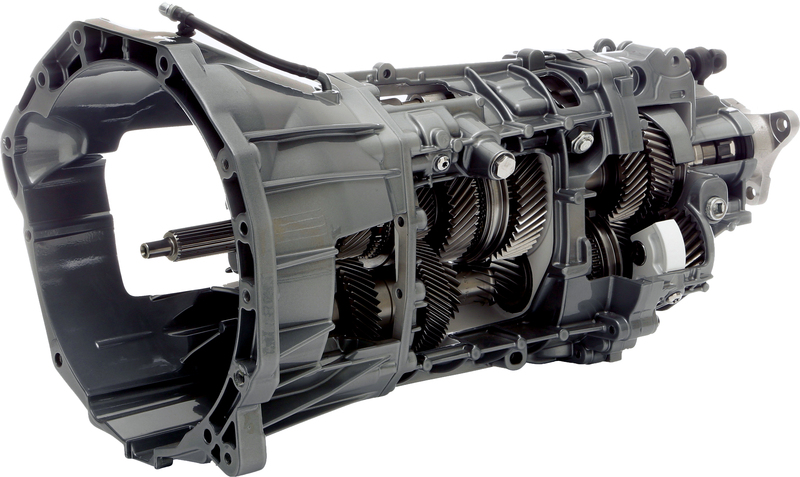 A transmission is typically cheaper to replace than an engine, but sometimes it's just not worth it – especially if your car is older. The good news is, though, if you're having transmission issues like clunky shifts, or it's not shifting at all, there are a lot of small things it could be and your mechanic will have a better idea of what exactly it is. For example, I once knew someone to have transmission issues because their alternator needed replacement. What are your thoughts? Any mechanics want to add their two cents? If so, let us know in the comments below! Do you know how to use an AED? If not, learn how here!